Vaccines were dangerous, but just how dangerous and deadly can be seen through these government documents released from the Vaccine Injury Compensation Program of 1988 (VICP). This connection between vaccines and Guillain Barre Syndrome is very worrying as Guillain Barre Syndrome is a devasting disease for adults. It leaves you completely debilitated and unable to functional normally. The NIH states; Guillain-Barré syndrome can affect anybody. It can strike at any age and both sexes are equally prone to the disorder. The syndrome is rare, however, afflicting only about one person in 100,000. Usually Guillain-Barré occurs a few days or weeks after the patient has had symptoms of a respiratory or gastrointestinal viral infection. Occasionally surgery will trigger the syndrome. In rare instances vaccinations may increase the risk of GBS. 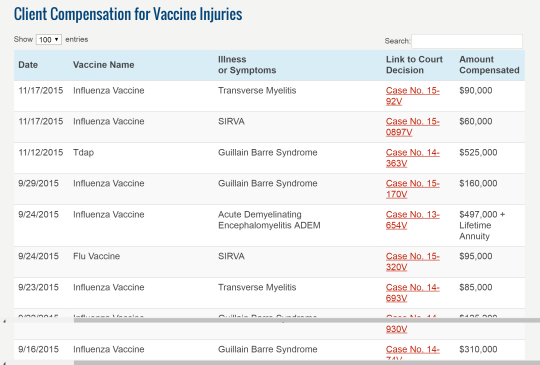 Where is the evidence to suggest a connection between Guillain Barre Syndrome and vaccines? See what Global Research has found; The VICP was set up two years after the NCVIA Act, but it is not financed by the vaccine industry. Rather, it is paid for entirely by a surcharge that patients have to pay each time they get a vaccination. 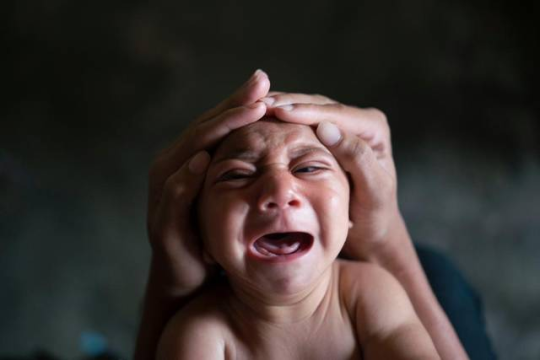 Many roadblocks are set in place on the path to compensation that prevents justice from being granted to the vaccine injured. Most applicants that appear before that VCIP court are harassed and traumatized by delays, and every recipient who is finally awarded compensation is angry at the stingy level of payment, which never takes into account the lifelong cost of being permanently disabled. What was even more worrying was that now the Zika virus was also being linked to Guillain Barre Syndrome and where was this information coming from? None other than the CDC. 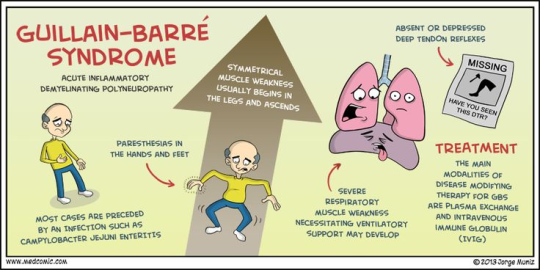 According to the CDC; Guillain-Barré syndrome (GBS) is an uncommon sickness of the nervous system in which a person’s own immune system damages the nerve cells, causing muscle weakness, and sometimes, paralysis.